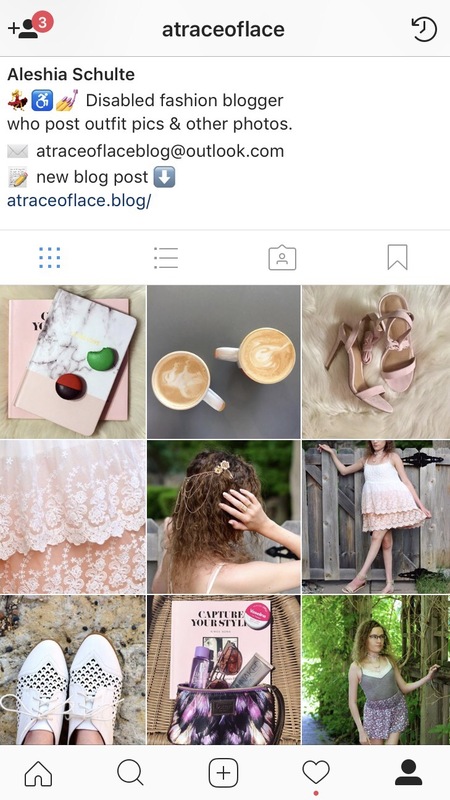 I’ve been working on my Instagram game thanks to Capture Your Style and I think my grid is getting so much better! It was a little windy when I tried to take these pictures but at least I finally was able to shoot at golden hour! I’m wearing a tank from Francesca’s with cardigan from Macy’s, necklaces from a local boutique, AE jeans, & Charlotte Russe loafers.